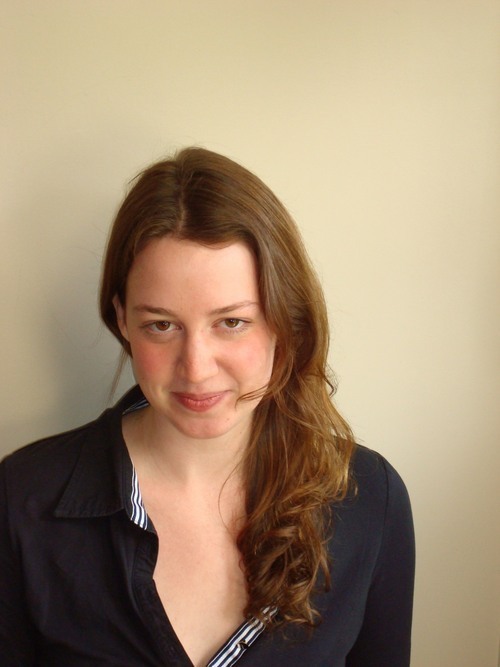 Alison Fairbrother is the executive director of the Public Trust Project, a nonpartisan, nonprofit organization that investigates and reports on misrepresentations of science by corporations, government and the media. Her work has appeared in Salon, the Washington Monthly, AlterNet, and more. She is a contributing editor at The Washington Spectator. 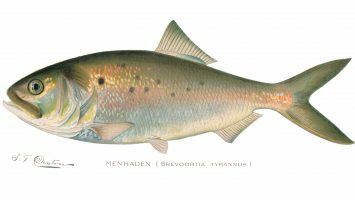 David Schleifer and Alison Fairbrother introduce menhaden, the fish you’ve never heard of but are probably eating right now.